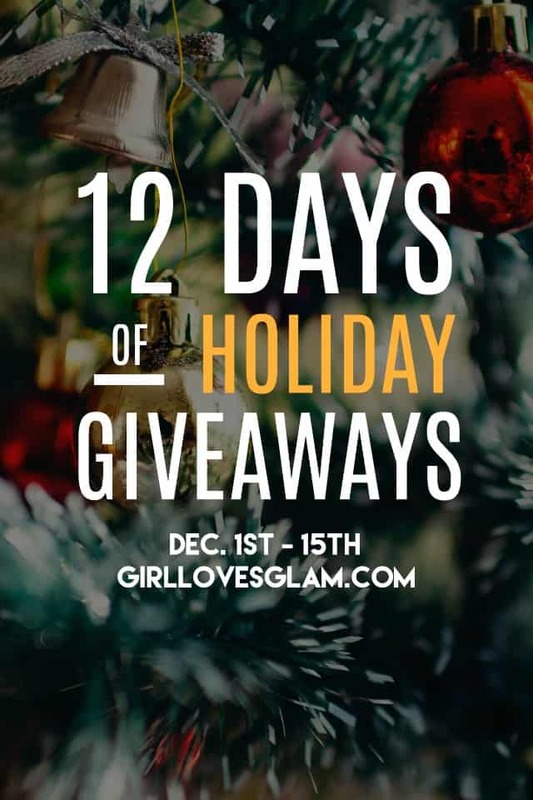 The LAST day of our 12 Days of Holiday Giveaways is finally here! 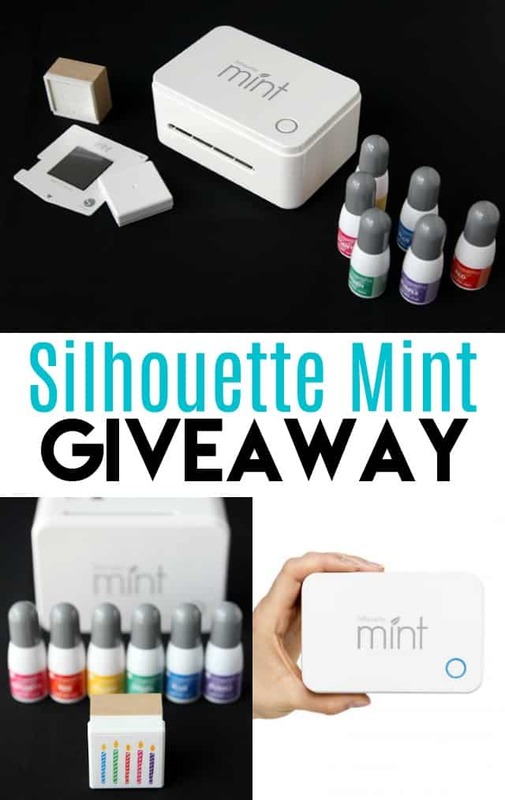 I am so excited about this last giveaway, the Silhouette Mint custom stamp machine! Day 11 in the 12 Days of Holiday Giveaways is a company that I have grown to really love over the last year, Dream On Me. 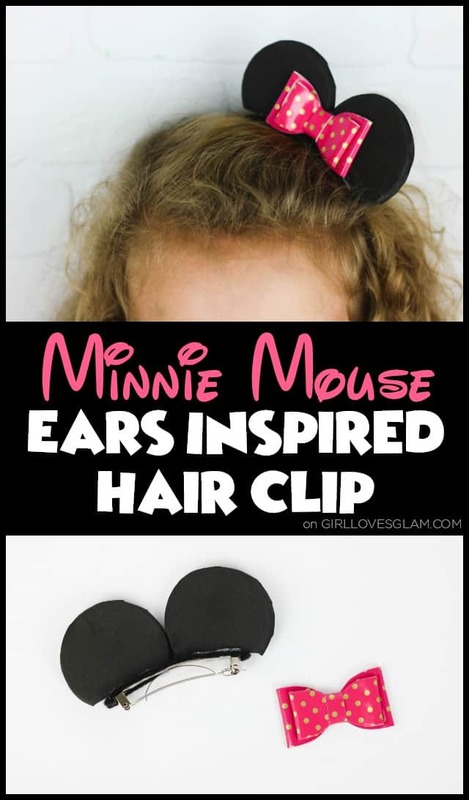 I am such a fan of their family of companies! 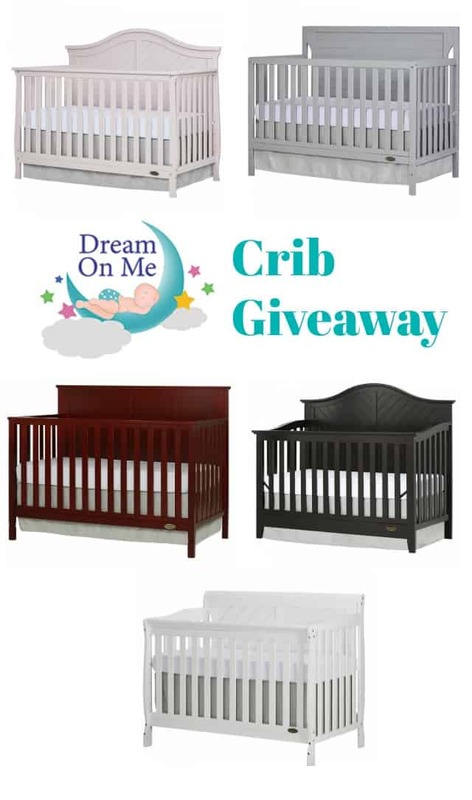 Their family of companies makes high quality products for babies, including cribs, beds, mattresses, and strollers. We are huge fans! 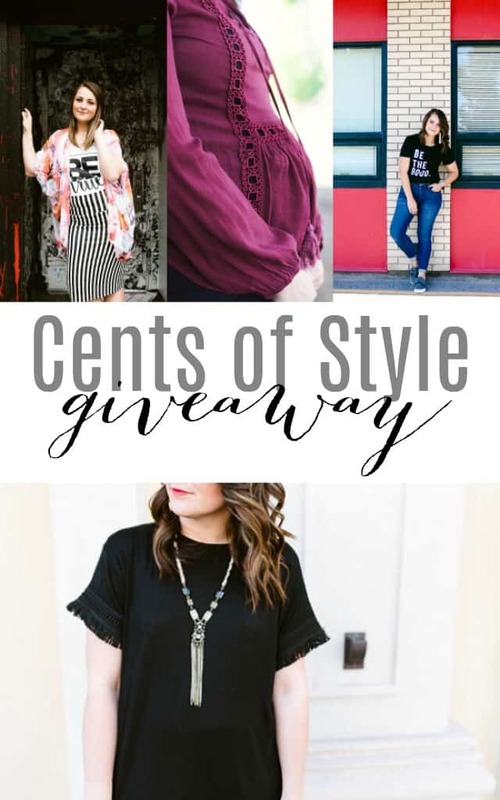 Day 10 of the 12 Days of Holiday Giveaways features one of my all time favorite places to shop, Cents of Style! Day 9 of the 12 Days of Holiday Giveaways is here! 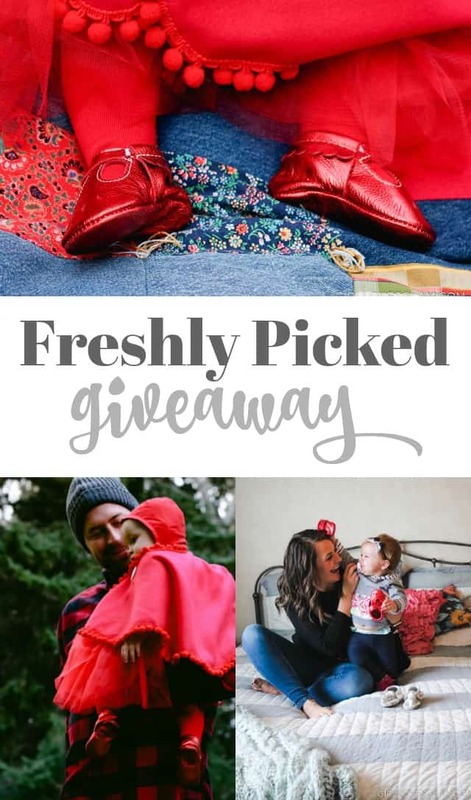 I am thrilled to announce that today’s giveaway is with none other than Freshly Picked! It is Day 8 of the 12 Days of Giveaways already! 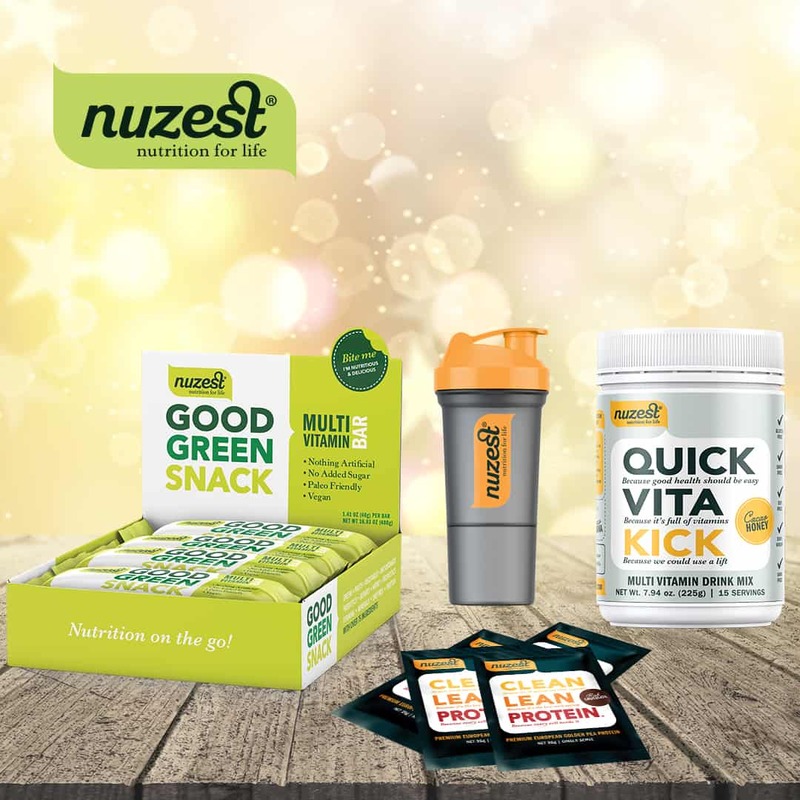 I am thrilled to announce today’s giveaway is with Nuzest! We have rolled out over half of the 12 Days of Holiday Giveaways! 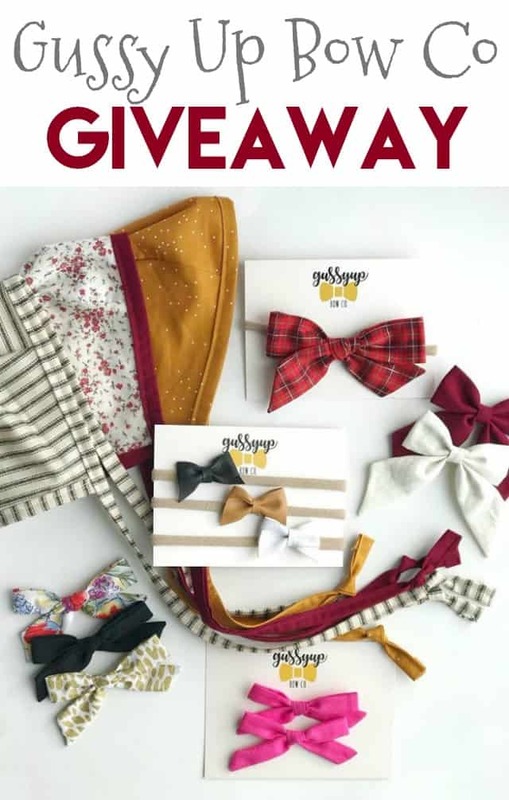 Day 7 is officially here and I’m especially excited about it because it is a shop that I frequently shop from, Gussy Up Bow Co! I can’t believe it is already time for Day 6 of the 12 Days of Holiday Giveaways! Expressions Vinyl is the gift, today! I can’t believe that my last bath bomb recipe of my monthly bath bombs is here! I hope you have enjoyed using the recipes all year long. 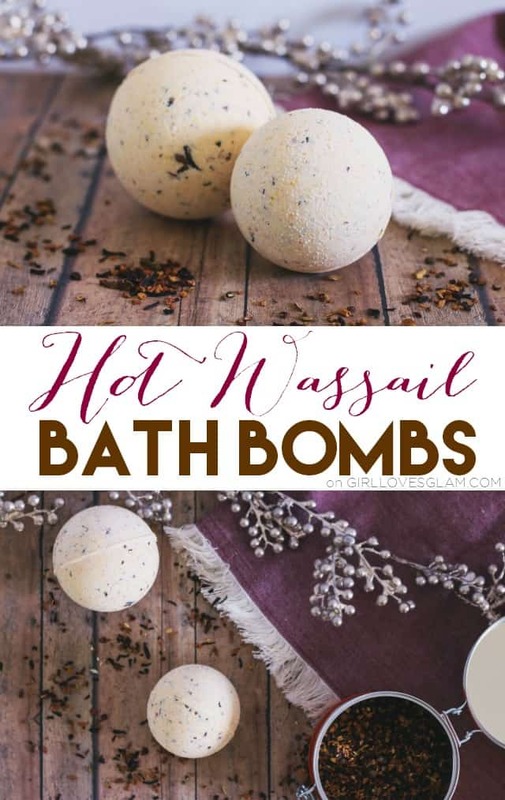 December’s bath bomb recipe is a hot wassail bath bomb! There aren’t many things that make me feel more cozy during the winter, than hot wassail. These bath bombs make you feel like you are taking a hot bath in that same, familiar, cozy scent! 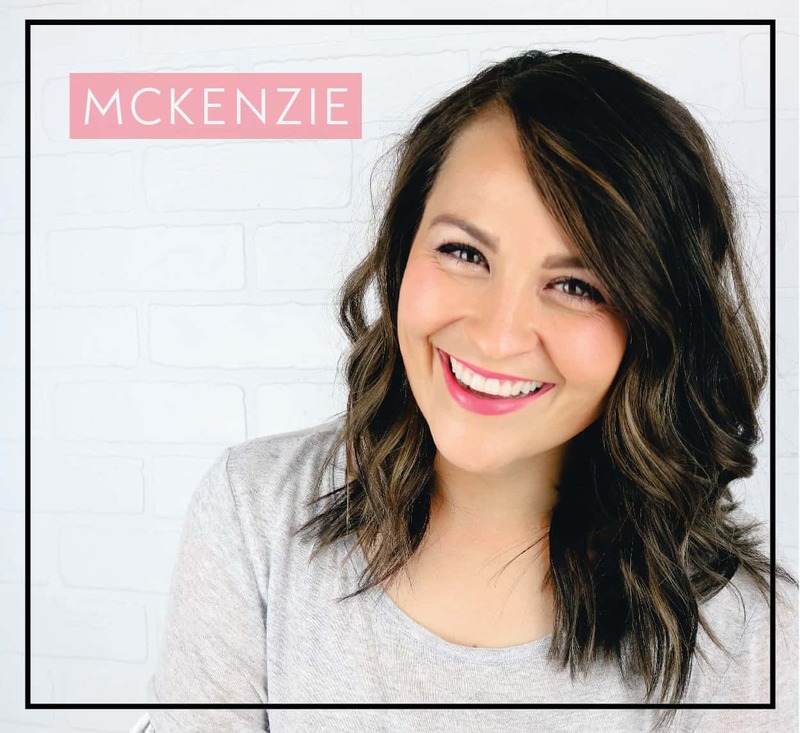 I will be giving away a whole bunch of bath bombs at the end of this post as Day 5 in the 12 Days of Holiday Giveaways. The winner will be able to either use them all year long, or give them as gifts! Bath bombs really are such a fun gift to give. Scroll to the bottom of this post to enter that giveaway! Day 3 of the 12 Days of Holiday Giveaways is upon us! I am so excited about today’s giveaway because it features a family favorite, Wonderbly personalized books!